A unique 1 1/2 story 3BR/2BA all brick home with a paved driveway and a abundant parking area with spacious rooms and lots of storage. 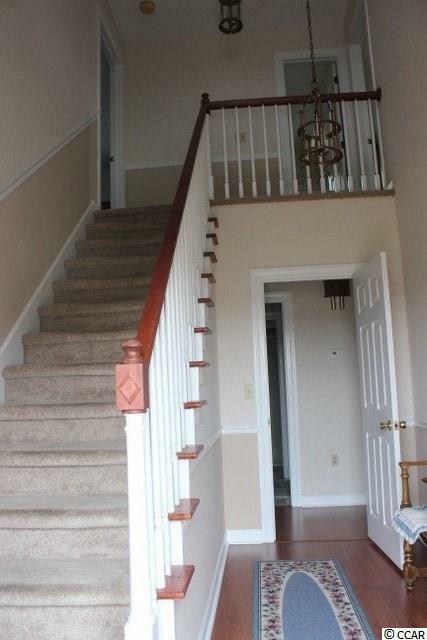 Formal entry includes a staircase, both living room and formal dining room. Kitchen has a work island, range, dishwasher, wall oven, refrigerator, microwave, Corian counter tops and custom wood cabinets. Den includes a brick fireplace with gas logs. Garage has been converted into a Bonus Room-Office with wet bar and custom book shelves, a gas wall heater and separate outside entry. Master Bedroom is downstairs, bath, two double closets, two bedrooms upstairs also have 2 double walk-in closets each, with spacious storage. 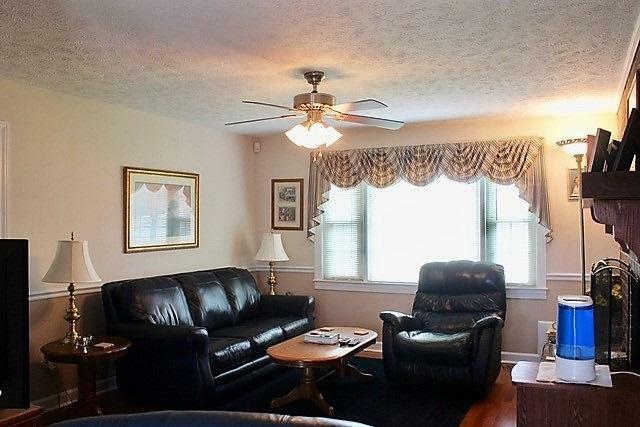 Plus an extra bonus room upstairs which could be used for a 4th bedroom or a crafts room. A covered back porch. Property has a cement pad with a storage building, and another driveway to a carport. Home has central vacuum. 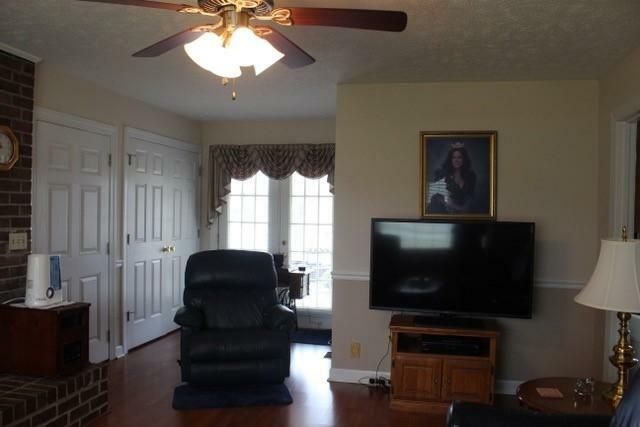 This home is in the city limits of Fair Bluff, but has a country setting. 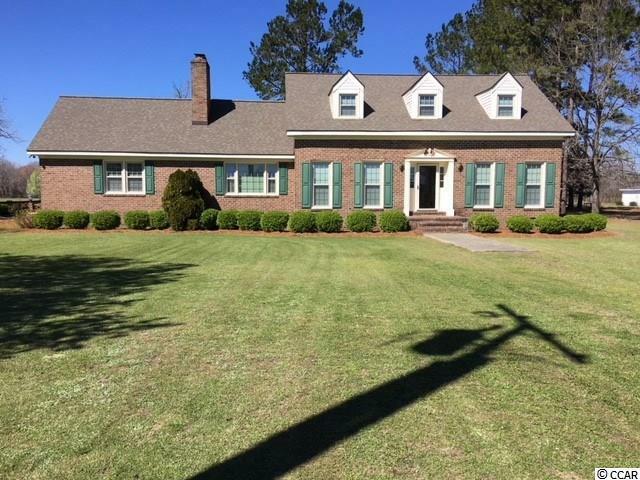 Make your appointment to come view this all brick home. Square footage is approximate and not guaranteed. Buyer is responsible for verification.